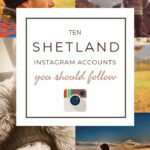 Home » Review » Shetland Reel Filska Gin – Exclusive Launch through the Craft Gin Club! Hand-distilled on Unst, the northernmost of the Shetland Islands, Shetland Reel Filska Gin is being exclusively launched through the Craft Gin Club this month! 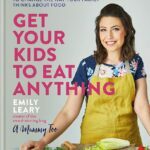 It won’t be widely available until early 2019! 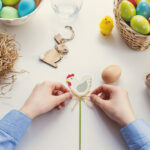 I am so silly excited to be sharing this with you! Today, my postie (Gordon, bless his cotton socks for working so hard in this dreich weather! ), delivered this month’s Craft Gin Club subscription box. 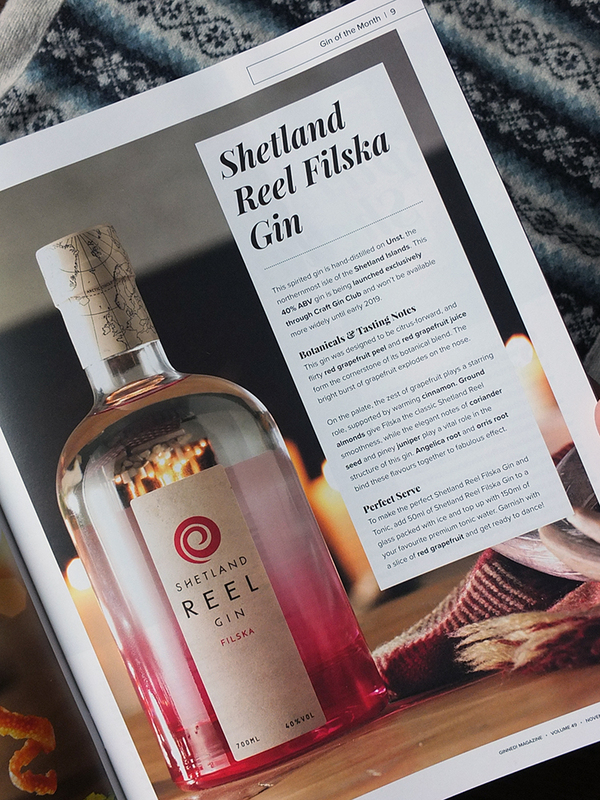 Imagine my delight and surprise when I opened it and saw that this month’s beautiful featured gin is none other than Shetland’s own Shetland Reel Gin – and it’s a brand new exclusive gin I had no idea existed! Shetland Reel Filska gin is being exclusively launched through the Craft Gin Club this month, and it won’t be widely available for sale until early 2019 – so sign up to the Craft Gin Club now if you want a taste! If you’re a new subscriber, this incredible box, worth £61, can be yours for only £28! 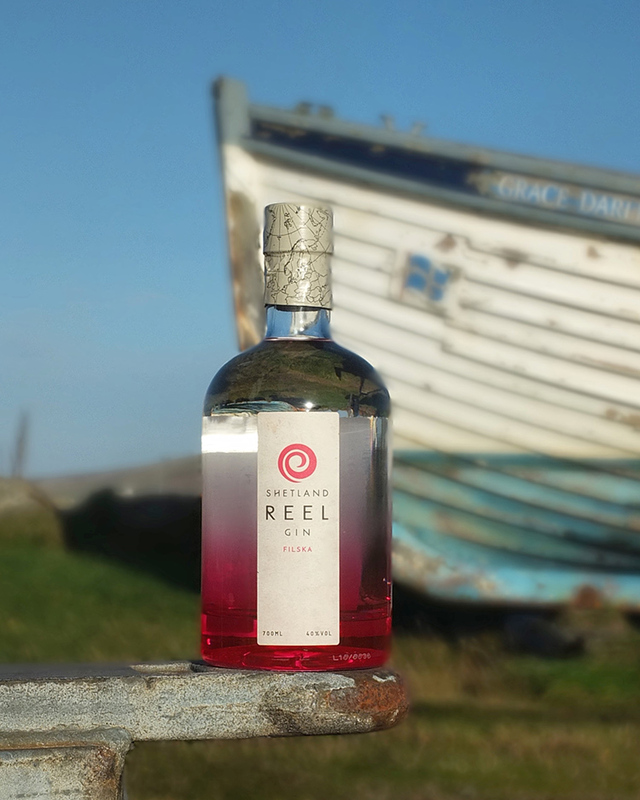 Shetland Reel Gin is Britain’s most northerly gin distillery, located on the wild and remote island of Unst. This month’s Ginned! magazine gives you an in-depth interview with the team behind the gin, as well as taking you on an epic road trip of the islands. You’ll learn some Shetland dialect, tips on how to host a perfect ceilidh and there’s even a feature on the Shetland Islands folk band Vair! 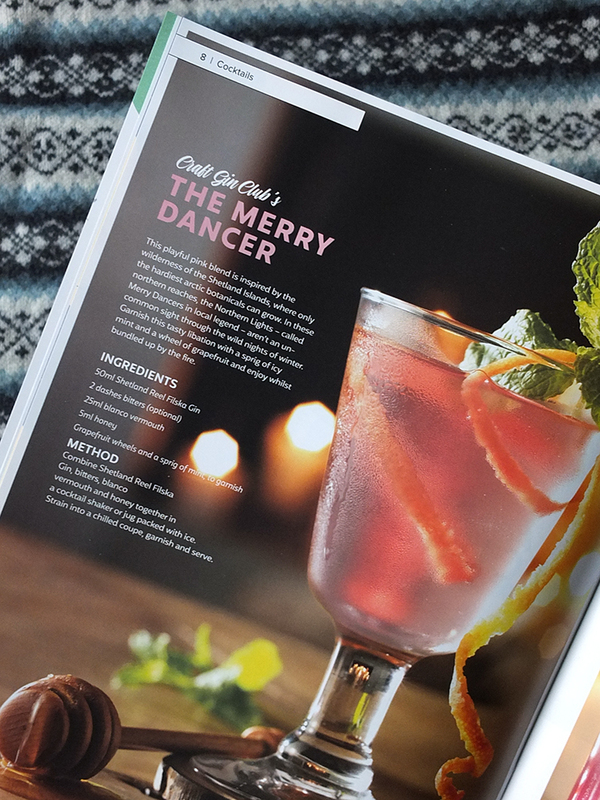 For those who love cooking with their gin, there are a few gorgeous sounding recipes to whet the appetite, but for those of us who prefer to drink our tipples there’s a fabulous selection of cocktail recipes to choose from such as The Merry Dancer and Reel Ale: A Big-Hearted Jug Recipe for when you’re entertaining. The total value of the contents of this month’s box is £61, but if you sign up to the Craft Gin Club now this can all be yours for just £28! Filska is the Shetland dialect word meaning ‘high-spirited’ and this gin was designed to be citrus-forward with a flirty red grapefruit peel and red grapefruit juice forming the cornerstone of its botanical blend. The bright burst of grapefruit explodes on the nose, according to the GINNED! magazine. For the perfect serve, add 50 ml of Shetland Reel Filska Gin to a glass packed with ice and top up with 150 ml of your favourite premium tonic water. Garnish with a slice of red grapefruit and get ready to dance! 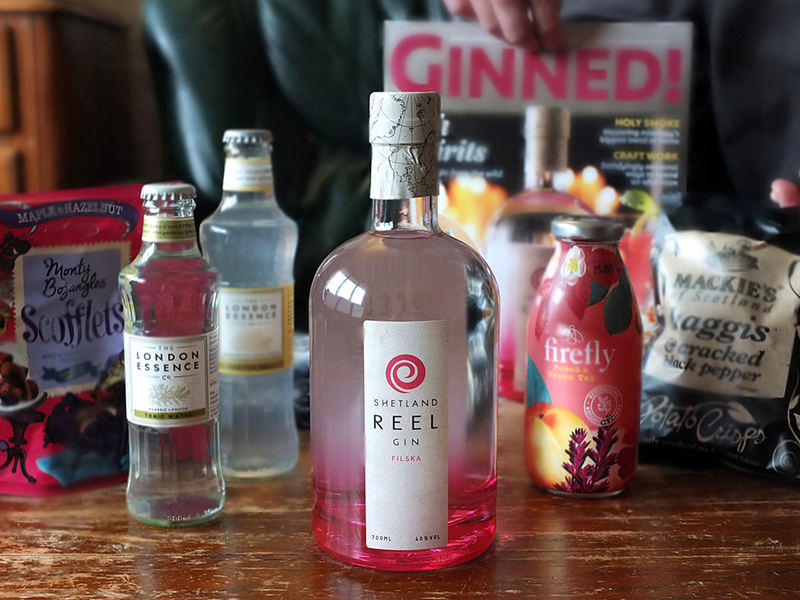 Visit the Shetland Reel Gin website to find out more about this company, and sign up to the Craft Gin Club to get your hands on one of the first bottles of this exclusive gin! This is not a paid post, although Elizabeth’s Kitchen Diary has received a complimentary Craft Gin Club yearly subscription (you want one of these, honestly, it’s like Christmas every time it arrives through the post!). All thoughts and opinions are our (slightly gin-induced) own. Thank you for supporting the brands who make it possible for me to do what I love: mess up my kitchen and share recipe stories. I like a g and t but usually stick to Gordon’s. Would be nice to try something else. I’m fairly new to gin so I’m trying out different brands. It looks lovely. My baby’s due in 2 weeks and haven’t been able to have a drink so I’m looking forward to one this Christmas! love a wee gin, like to try new ones. I’d love to win this as I’ve never tried it before and it looks very nice. I love discovering new gins , its amazing how much the botanicals used can effect flavour . I love gin and it’s always great to try some new ones. I’d love to try this – I’ve only recently discovered that I like gin! I absolutely love gin and it’s been ages since I had any as I’m pregnant… but I’m having my baby in 4 weeks and will be bottle feeding so I need an amazing gin to mark the occasion! Fingers crossed! I love anything gin and anything pink grapefruit so this is perfection! This sounds like my ideal gin. I love all things gin and all thing pink grapefruit so put them together and it’s perfection! I love trying new spirits and this would be a lovely treat for Christmas! 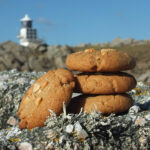 Just because it would be lovely to have a treat for Christmas time! I would like to win this for my husband who like gin. I’d love to win because, like you, I had no idea it existed! I’d love to win because this sounds like the perfect winter gin! I also love trying out new gins and different flavours. A gin and tonic has 91 calories. A banana has 115 calories. My doctor told me to make the healthy choice. I love my doctor. I stole this joke from the internet but I stand by every word. The grapefruit notes really appeal to me, I love the way gin has evolved recently and I love trying new ones so this would be a lovely treat. I’d love to win this for me for a treat! I always love to try a new gin! I love trying new Gin’s as each has a unique character. 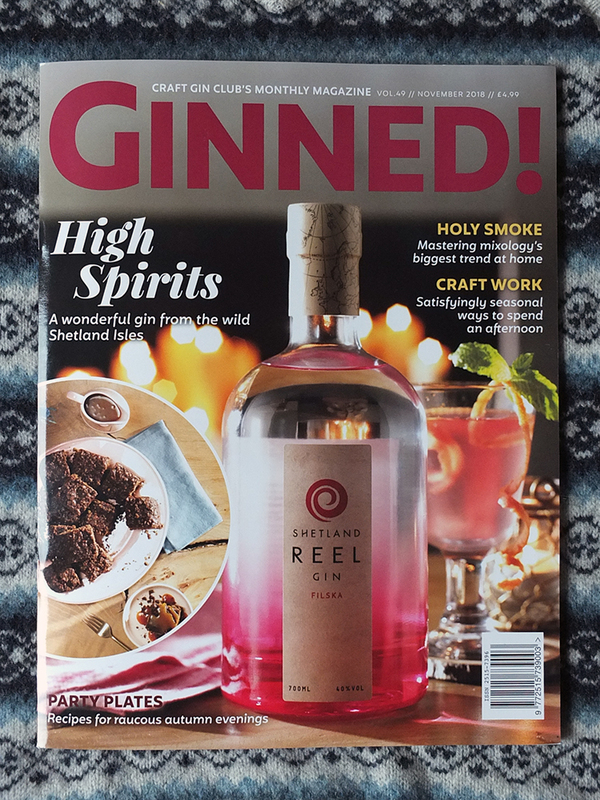 I like the idea of getting cosy with a glass of gin and the ginned magazine, reading about the Shetland Islands where this exclusive Reel Filska Gin is from and tasting the free haggis crisps! 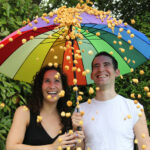 My friend Michelle and I have our own secret little ‘gin club’ we meet once or twice a month when our husbands have a boys night out,& love to try new tipples – it’s almost a competition to see who can find the most unusual and distinctive flavours to try! Well now, it’s Christmas, and if that isn’t an excuse for a gin then I don’t know what is. 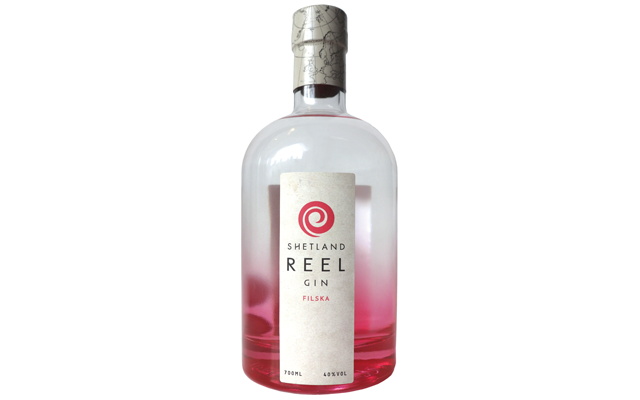 I’d love to win this gin as I absolutely love Shetland reel! It’s the first gin I tried and have loved it ever since, I’d be so happy to win this new amazing gin! Because im really keen to start trying all these lovely looking gins that are so popular….. I really liked the original Shetland Gin so looking forward to trying this one! Because I love trying new and interesting gins – every single one is so different! I’d like to give it to my Mum, who likes gin. Never really tried gin, this one sounds interesting though. Do I dare go get some? I would love to win this for girls night in (wednesdays) as a couple of us are Gin drinkers and it would be fantastic to try something new. I am only just discovering Gin, always said I didn’t like it. Now I love it!! I’d love to win this for my eldest daughter. She’s quite a gin fan! This sounds wonderful, bursting with flavour! I love trying new flavoured gins. 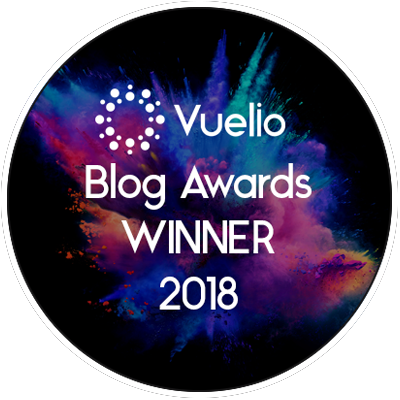 Michelle Twin Mum recently posted…Catching Contentment by Liz Carter, A Really Great Read! This sounds like a great box for any gin lover! I don’t like gin myself but know loads of people who love it. Because Gin is my favourite booze and I’m desperate to try them all! I would love to win this for my mother-in-law because she loves gin. To try a gin that i have not had before. Love gin and so does the boyfriend. Would be grest for cocktails on Christmas day! What a great way to try out a different gin. I love finding a ‘new to me’ gin. I’d like to taste this Shetland gin – I’m a big fan of Scottish gins as they give me a taste of home. Like you, Elizabeth, I’m an expat but I live in England. Love to win to enjoy around Christmas with family and friends. Still trying to find a Gin I actually like, maybe I am broken! I love gin and trying new ones and not had this one before. sounds amazing. I just went to a Scottish Gin Festival and loved trying all the Scottish gins. One of my favourites from the evening was a Shetland gin called Ocean Sent so I’d love to try another Shetland gin! I’d like to win because I have t tried this gin! I would love to win this for my mum,she enjoys a gin and tonic. My favourite tipple is a Gin and Tonic with lots of ice and a slice of lemon. winning gin makes me grin !! This kind of top notch vodka is way beyond my means . Why would I like to win? Simply one of the best Gina about? Really , you have to ask? To give to my best friend, who is obsessed with gin. We have a friend who is a total gin nut, and has the most amazing craft gins, time we took a bottle of something worthy round. My Gin collection is beginning to run a bit low! 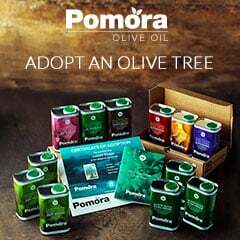 Would love to win as a gift for my gin loving sister. My mam loves her Gin so I would love to win this for her to enjoy over the festive period!